We understand that it can be challenging to find the best painters and decorators in Edinburgh, Glasgow and beyond, but you can feel confident that we only hire the industry’s brightest minds. All our painters and decorators are passionate about what they do, and thanks to having a refined artistic side, they’re capable of designing, creating and installing bespoke timepieces, such as ceiling roses, covings and much more. Don’t hesitate to get in touch with us if you want to know why you can trust our painters in Glasgow. Your beautiful home is where you spend most of your free time, making it essential to ensure its interior décor reflects your particular stylistic tastes. 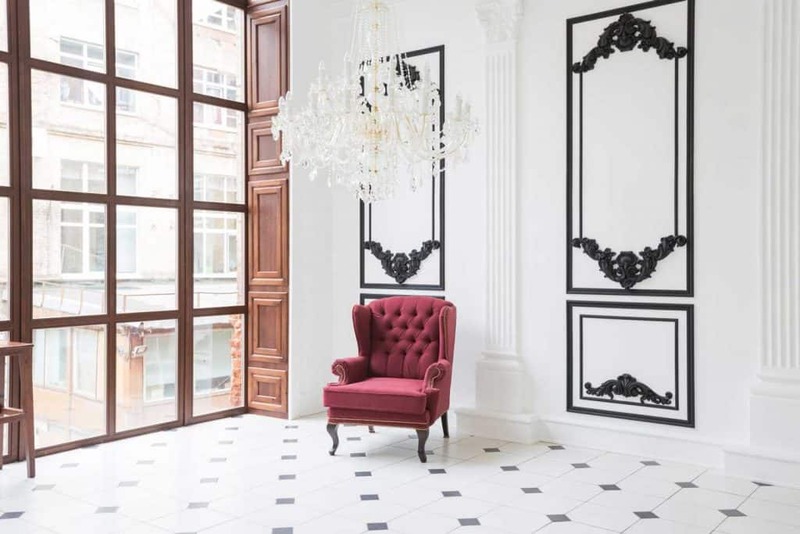 Our painters and decorators in Edinburgh and Glasgow can wake up your inner interior decorator and then create bespoke plaster mouldings, ceiling roses and more based on your requirements. From painting and applying wallpaper to plastering your ceiling with a unique design, we can do it all here at City Crafts. Call our painters in Edinburgh to find out how we can help you. We’re more than happy to provide more information over the phone, or we can arrange a free consultation at a time that suits you. We go above and beyond the call of duty to exceed client expectations, so call us today on 0131 477 2075 to speak with some of the best painters and decorators Glasgow and Edinburgh have to offer. If you want to sell your property for a fair price, you need to beautify your interior so that it appeals to the masses. 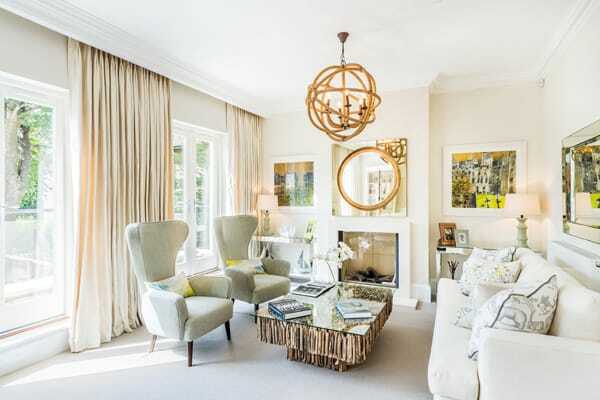 Our painters and decorators in Glasgow and Edinburgh can style your home in any way you like, whether you want a contemporary design to appeal to young families or a more traditional appearance for those who pride luxury above all else. Alternatively, if you just want to revamp your indoors to inspire awe when friends and family visit, our painters in Glasgow and Edinburgh will gladly accommodate. 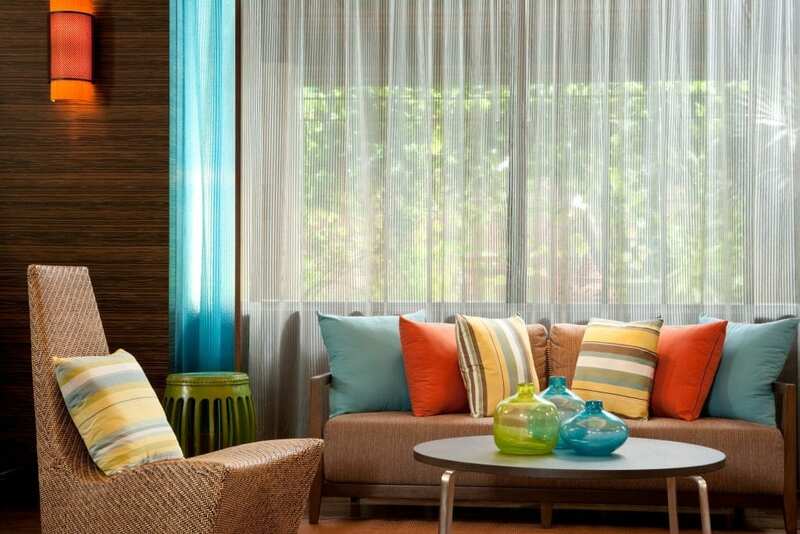 Some people delay revamping their home’s style because they simply lack the time to do it. However, there’s no reason to put off creating your dream home when you can hire our painters and decorators in Glasgow or Edinburgh to do the hard work for you. Our professionals can work at a time that works with your busy schedule, and they guarantee to work efficiently without cutting corners. We’re more than happy to provide more information over the phone, or we can arrange a free consultation at a time that suits you. We go above and beyond the call of duty to exceed client expectations, so call us today on 0131 477 2075 to speak with some of the best painters and decorators Glasgow and Edinburgh have to offer. Many homeowners choose to give their home a facelift without professional help to save money, but if you lack the required training or experience to get the job done right the first time, you might have to spend more than you anticipated on correcting mistakes. Alternatively, you could hire our cost-effective painters and decorators in Edinburgh, who guarantee their work for your peace of mind. Fortunately, if you’re looking for the best-value painters in Glasgow or Edinburgh, you’ve already come to the right place.